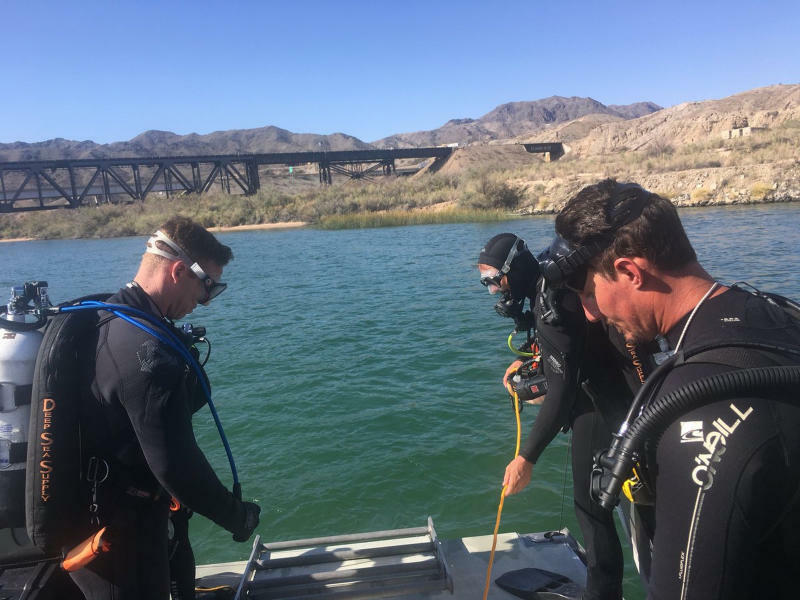 Earlier Tuesday, sheriff's officials said the body of 50-year-old Brian Grabowski of Tulare, California, was found in the river along the California-Arizona border. 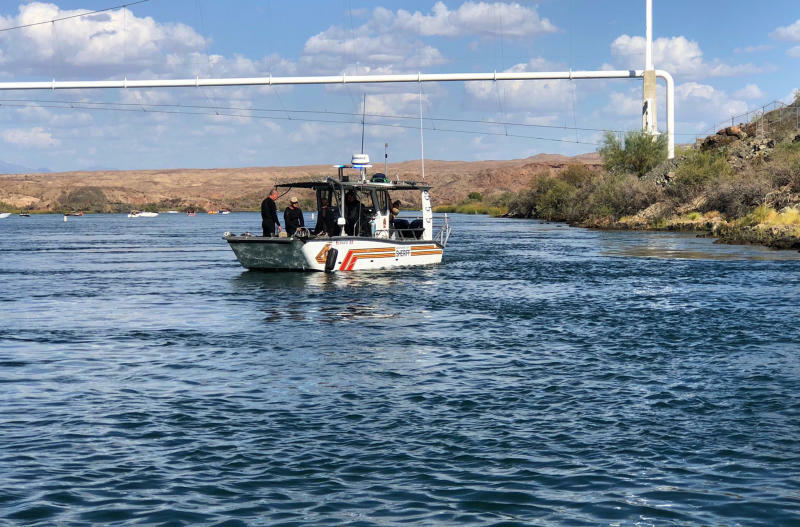 One boat carried 10 people and the other vessel had six aboard in a well-traveled stretch of the river, according to the sheriff's office. 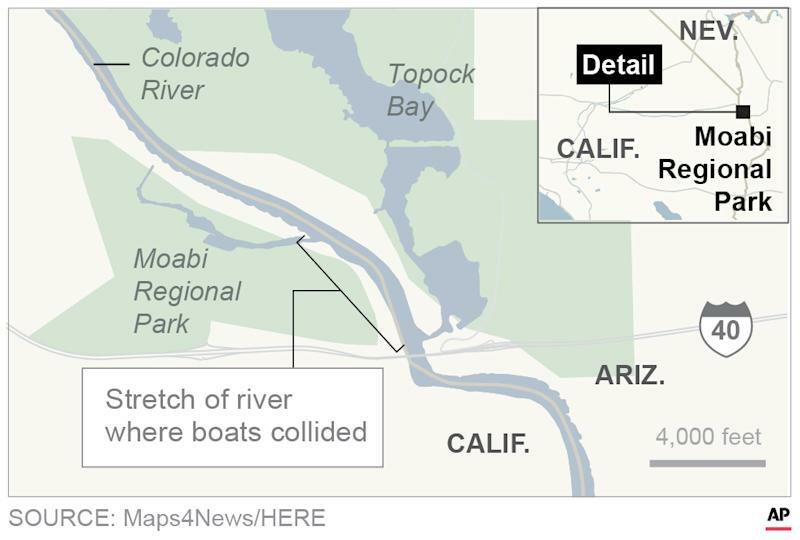 The crash occurred between two popular marinas and near California's Moabi Regional Park.